The sudden grabbing pain in the center of your chest, burning and unrelenting - heartburn, was it something you ate? When an attack occurs, make a note of the foods you have recently eaten. Overtime you should see a pattern emerge and learn which foods you should avoid. 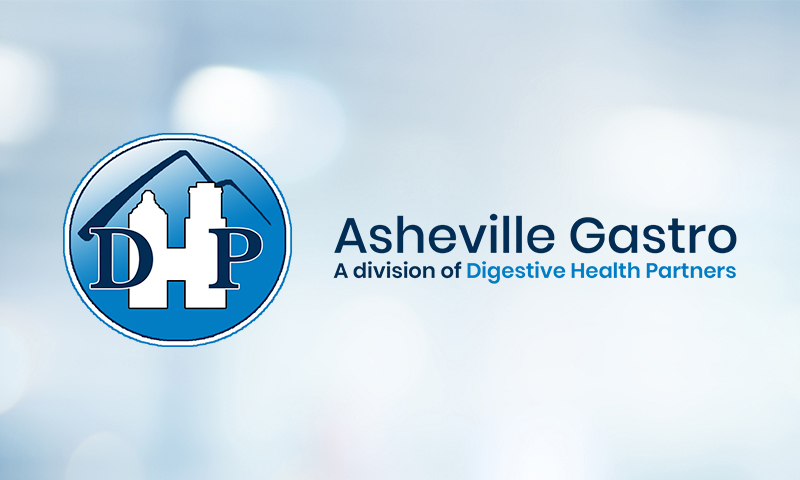 Frequent heartburn, also known as reflux, occurs more than twice per week, and could indicate a faulty valve that separates the esophagus from the stomach and should always be treated under the care of a gastroenterologist; overtime, permanent damage can occur to the esophagus, lungs, and teeth.